Birr, County Offaly enjoys a central location in the heart of Ireland, thus making the County Arms Hotel a very popular venue for Team building both from a corporate and club perspective. 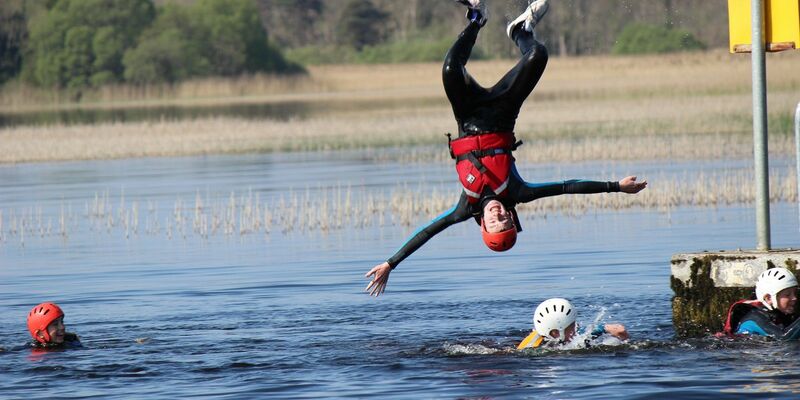 By dealing directly with the Loughnane family and management team here at the County Arms Hotel, you gain the benefit of our experience and we will advise on team building activities to suit your group – whether you want to set your team a challenge or build your team spirit with relaxed and fun activities. 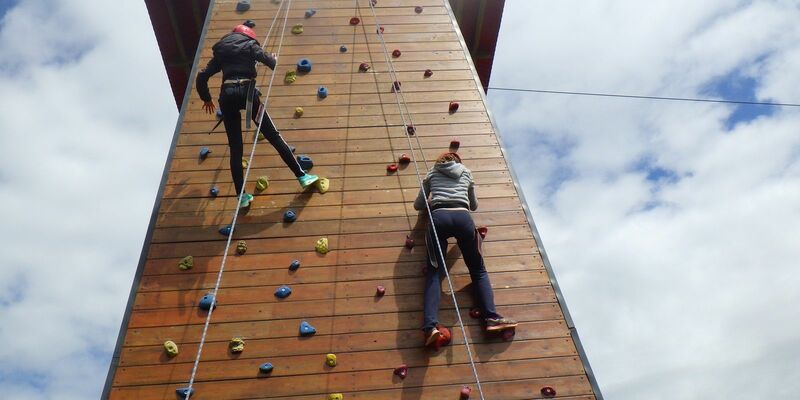 Situated next-door to the County Arms Hotel, the team at Birr Outdoor Education Centre use the outdoors as your training environment. 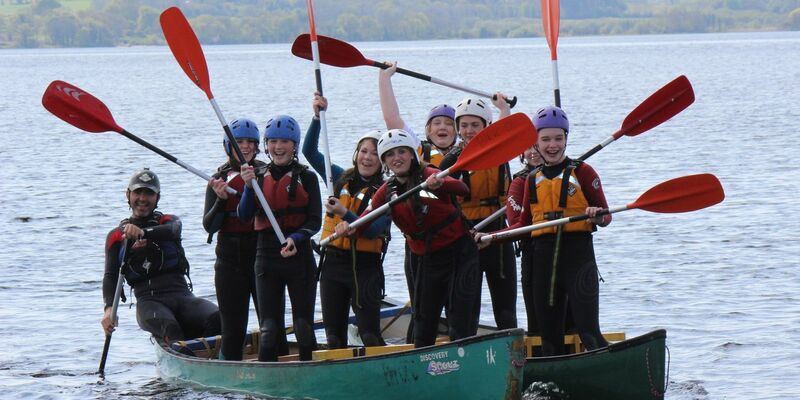 A great value option for groups of all sizes, Birr OEC includes transfers and activities such as raft building, gorge walking, rock climbing and orienteering. 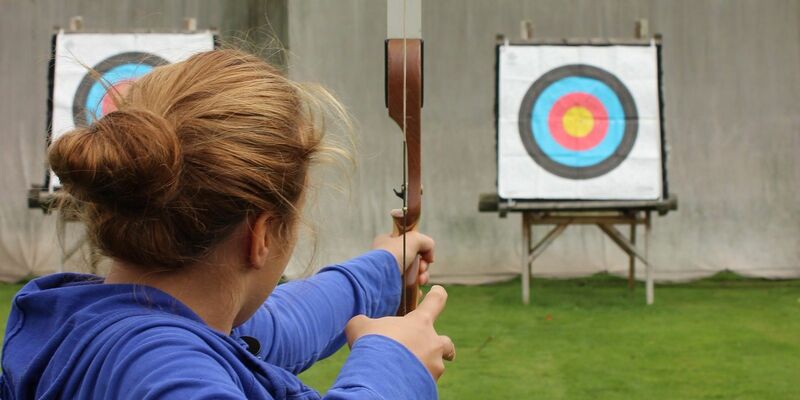 Activities can be coupled with meetings and events taking place at the County Arms Hotel and trainers from Birr OEC use Initiative games with the ultimate aim of improving your team’s productivity. Based at Kingsborough House between Birr & Kinnitty, in 140 acres of woodland, Birr Battlefield Live is a military gaming simulation. The combat game of Battlefield Live has been influenced by modern computer games and military training scenarios. These scenarios provide team members the opportunity to overcome adversity together, and gain greater understanding of the team cohesion and the value of communication. And you get to shoot your Boss! On behalf of the Irish Football Union U20 team, a word of thanks to all the staff for the hopitality shown during the teams pre World Cup camp. Our choice of venue of the County Arms Hotel proved to be a great decision, the facilities were excellentand the food, staff and service was first class. the hotel has no problem approach can do, to our requirements which made everything run smoothly for the team over our two day stay. The feedback from the player and management has been positive and that is testament to the efforts put in by the staff of the hotel, so than you once again! Amanda Craig, Team Service Executive, Irish Rugby Football Union, May 2017.